Posted on February 20, 2019 at 10:03 pm. 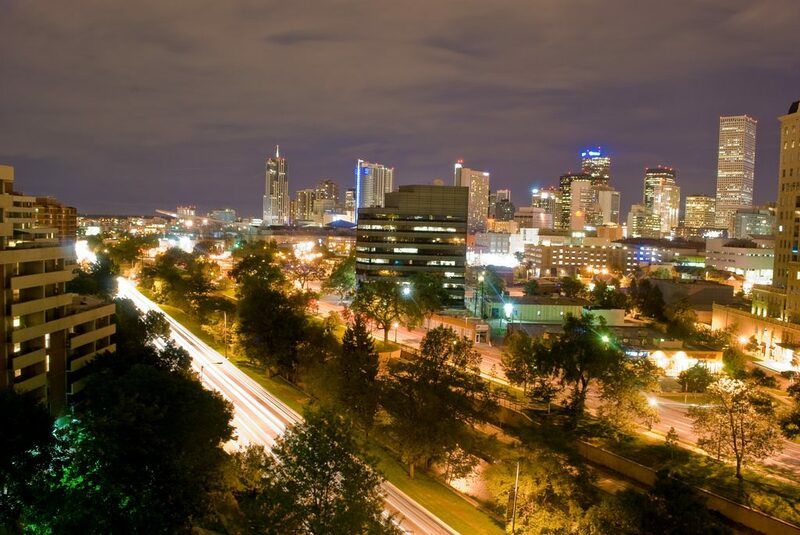 While Colorado might be most famous for a little town called South Park, there’s no denying that Denver, the state capital, is the beating heart of this vast American region. This US metropolis has undergone dramatic changes and setbacks since being established in the OId West era, and has grown to become the most cosmopolitan city in the area. Trek to this Western hotspot and you’ll enjoy a raft of restaurants, gig venues, art galleries and other happening places where culture is thriving. In fact, there’s so much to do that creating an itinerary for your day can cause a headache. After all, how can you fit in all that you want from the city that has everything? Well, fear not. We’ve borne the burden of great food and culture to give you a few recommendations. Take a look, take some notes and get ready to enjoy the best that Denver has to offer. Denver Airport is itself a must-visit location for every avid foody. 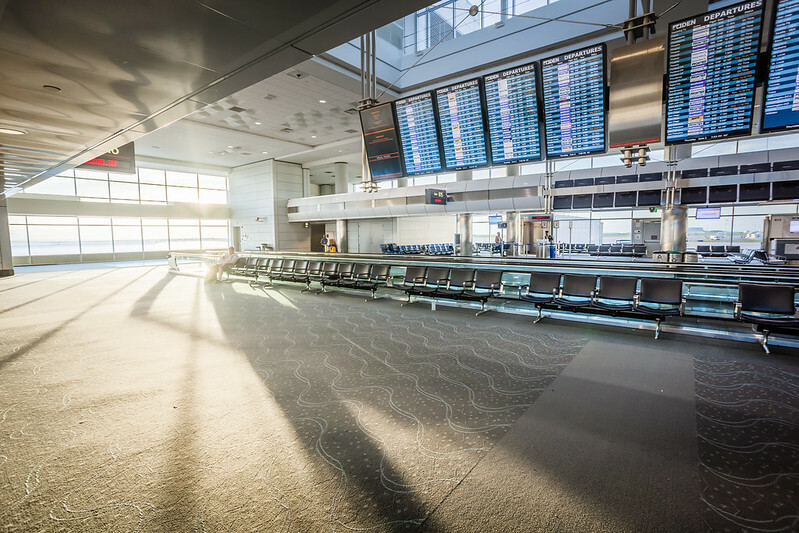 Many of you will arrive in Colorado via the airport anyway, and we’d recommend sticking around for a while after your flight. This international flight hub is teeming with amenities, including parking from Looking4.com, a slew of award-winning art exhibitions, and a great deal of special events held by DEN. But if all you’re after is a quick meal, Denver Airport has you covered. Our personal favorite is Aviator’s Sports Bar & Bar-B-Que, where you can pick up a cold brewsky, a plate of ribs and an extra helping of good vibes. This is just one example of many eateries in the airport, so head over to its official site to see more of what’s on offer. Winston Churchill was known for his dogged determination and his ability to rise above hopelessness during World War Two. So we reckon he’d love the stately atmosphere conjured by the Churchill Bar, which offers an impressive array of scotch, vodka, bourbons and premium spirits. Also on offer is a selection of over 60 brands of cigar, all served to you in an atmosphere which screams elegance and sophistication. 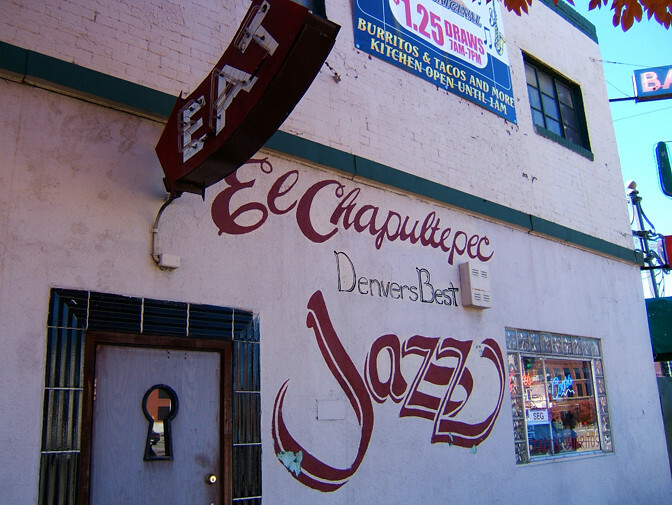 If you like to listen to live jazz while you drink, then El Chapultepec is the dive bar for you. This is the oldest jazz club in the area, offering hip up and coming musicians alongside old-timey goodness. Originally built in 1933, this is a beloved heritage site, and you’ll no doubt encounter it if you sign up for any Denver walking tour. Diners are the backbone of the American workforce, providing you with carb-heavy breakfast foods and strong coffee at any time of the day. And for our money, Snooze: an AM Eatery is one of the best in the state, offering everything from full fried breakfasts to maple syrup-covered pancakes and old-school cheeseburgers. Visit here when you’re famished and you’ll definitely leave with a full stomach. That’s our list! What do you love about Denver? Let us know in the comments below! 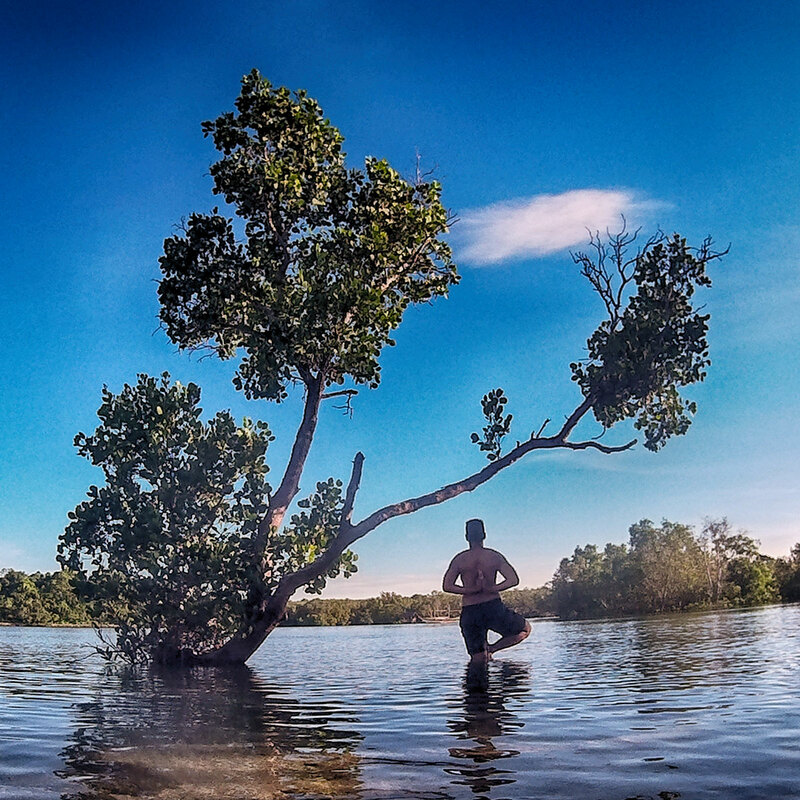 Yogi wanderer. Solitude searcher. Book worm and chill out music tripper.